Browning Funeral Home and Crematory has provided cremation services to friends and family throughout Evansville, IN since 1954. 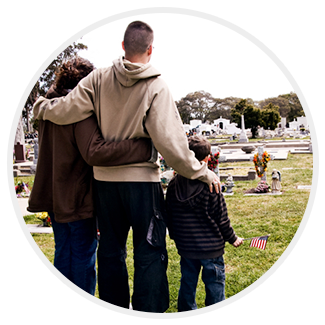 Our experienced staff is committed to providing memorial services that celebrate your loved one’s life. Direct cremation – If you are looking for an affordable cremation option, you may want to consider direct cremation. Your loved one is cremated immediately after passing. 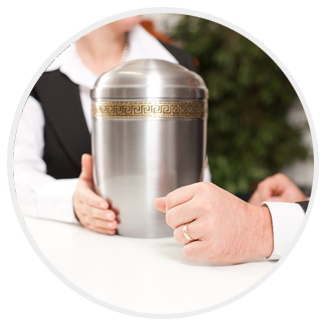 Burial of Ashes means that you will entomb or bury your loved one’s cremated remains. There are several options for interment, including a family plot, memorial site, or in a variety of other locations. Our staff can help you choose a proper place for interment. Cremation keepsakes, urns, are tiny versions of the urn you selected. These are a great way to continue to cherish their memory for many years to come. Keepsakes come in a variety of sizes and shapes. 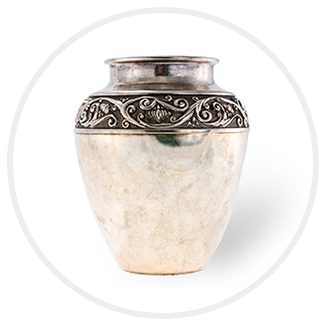 Ashes can also be stored in urns, jewelry, paperweights, lamps, and lockets. Photos can be placed in a photo frame urn. When you choose the right cremation keepsake, you will have a constant reminder that your loved one will always be nearby. Why Choose Browning Funeral Home and Crematory? When you choose a funeral home or a crematory, you deserve to be in the hands of people who are sensitive to your needs and are ready and able to answer any and all of your questions. As a family-owned business with over 60 years of experience and a deep connection to this community, Browning Funeral Home offers a combination of extensive experience, genuine compassion, and deep sensitivity.